It’s a bird! It’s a plane! No, wait, can you hear that? It actually is a bird. 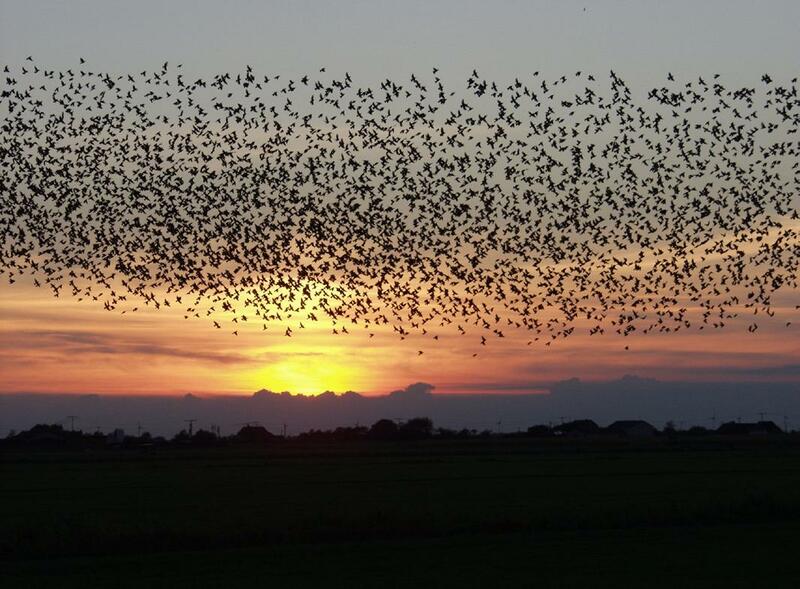 Keeping tabs on our feathered friends during migration is vital for conservation efforts, though dark skies and massive amounts of data make it tricky to do so. But individual species of birds talk with each other through flight calls, so we can listen in to determine exactly which species are flying overhead. And now, researchers are developing a machine learning system — dubbed BirdVox — that automatically picks out and identifies the different calls. In this podcast, creators of BirdVox lay out how they cut through the noise to get to the birds.